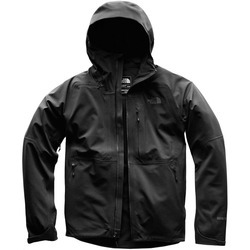 The Theta AR Jacket is a full-featured GORE-TEX® Pro Shell storm shelter with clean styling and multi-sport versatility. 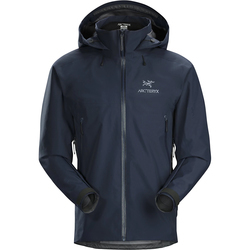 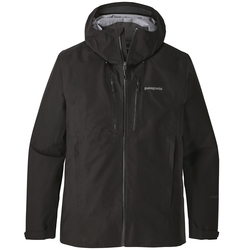 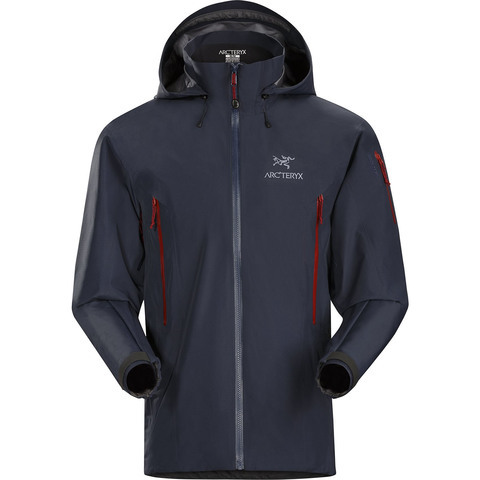 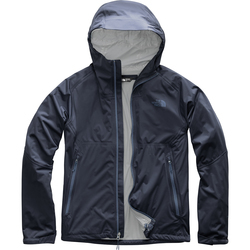 Made with our longest length for maximum coverage, this lightweight jacket features a tall collar with a Drop Hood™ for quick access. 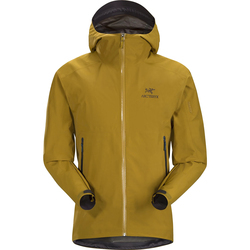 Reinforced high-wear areas enhance longevity and articulated shaping provides athletic mobility for year-round backcountry use.